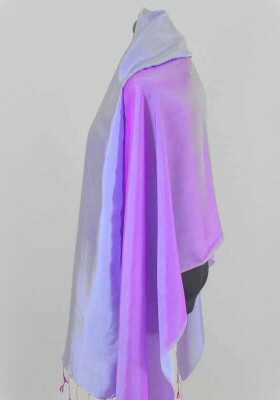 This luxurious silk shawl is an easy way to accent your outfit. 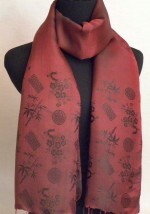 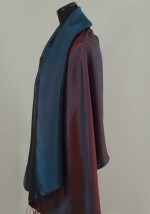 This silk wrap is reversible or can be worn with both colors showing to add interest. 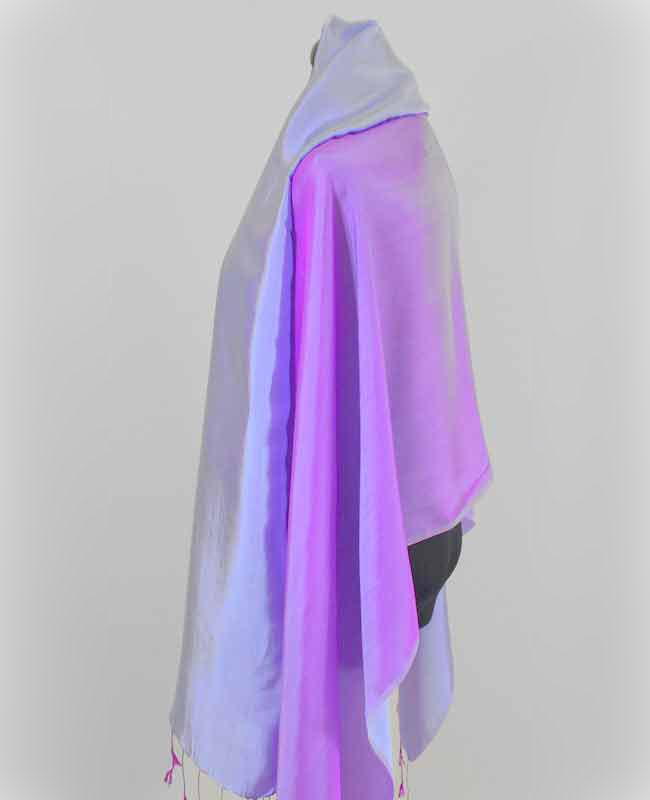 This silk shawl is an easy way to accessorize.